Withnell Sensors are Temperature & Humidity Specialists, we offer expert support and product solutions for your temperature and humidity measurement requirements. A range of equipment from leading brands to suit all requirements. Expert, independent advice is available. An exclusive range of specialist, high performance equipment from Kambic Metrology. Experienced engineers providing service on-site or at our facility in Lancashire. Offering a range of UKAS accredited calibrations. 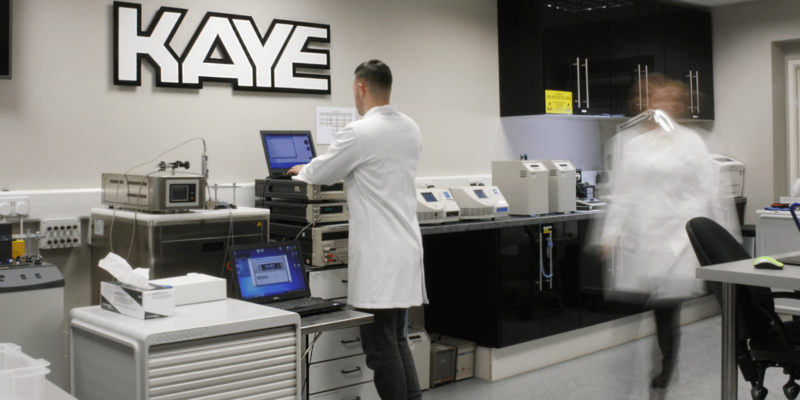 Validation equipment for unexpected demands, shutdown periods and new plant commissioning. Over a decade in business made possible by many more years of experience of our engineering team. Based in the UK we also supply international services to businesses in Ireland, Europe and worldwide. Thousands of calibrations completed each year with additional capacity to see this figure grow. Since early 2011 we have been proud of our UKAS accreditation boasting some of the best temperature uncertainties in the UK.